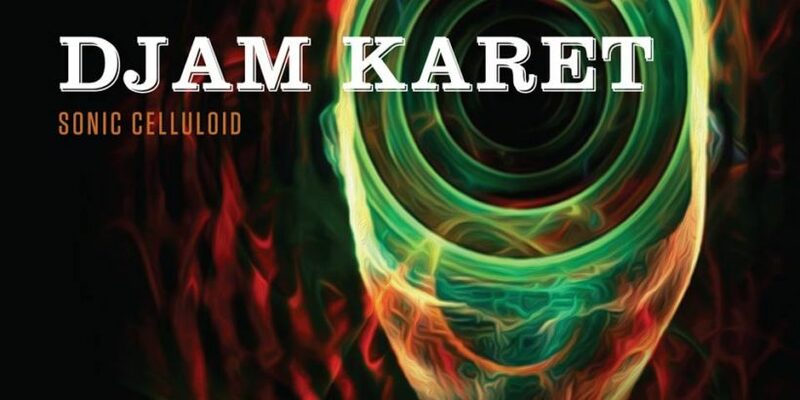 Southern California instrumental band Djam Karet announced the release of their brand new studio album titled Sonic Celluloid. This album is the follow-up to the 2015 compilation Swamp Of Dreams, and the first album of new music since Regenerator 3017 released in 2014. Guitarist/keyboardist Gayle Ellett described Sonic Celluloid as: All new music! Our most melodic album so far! More acoustic instruments, more melodies, more Moog & Mellotron … than on any of our previous releases! It’s 10 tracks, and 45 minutes of cinematic goodness! In a conversation with World Prog-Nation, Ellett shared: In order to maintain a more dynamic sound, no compression was used on the songs. 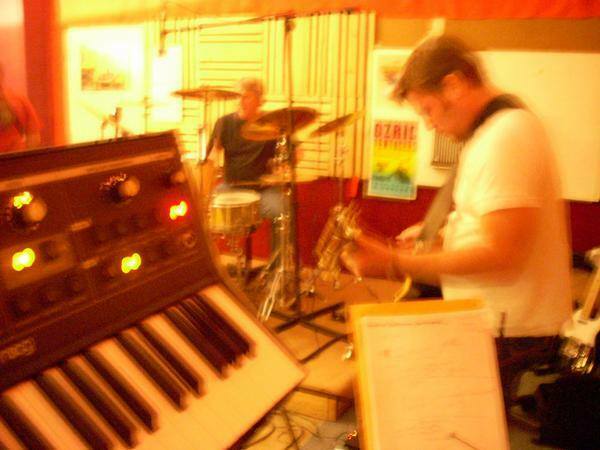 (Yes, there is a tiny bit of compression on the drums and electric bass, but none on the mixes themselves). Sonic Celluloid is the band’s 18th studio album, and features brand new studio material recorded in 2015 & 2016. The album is expected to be released in late January/early February 2017. Stay tuned to World Prog-Nation for more Djam Karet updates, including an upcoming review of Sonic Celluloid.